This entry was posted on 09/12/2018 um 08:21	and is filed under AKKAM-Wahl, es geht weiter – in den Abgrund, wunderbar. 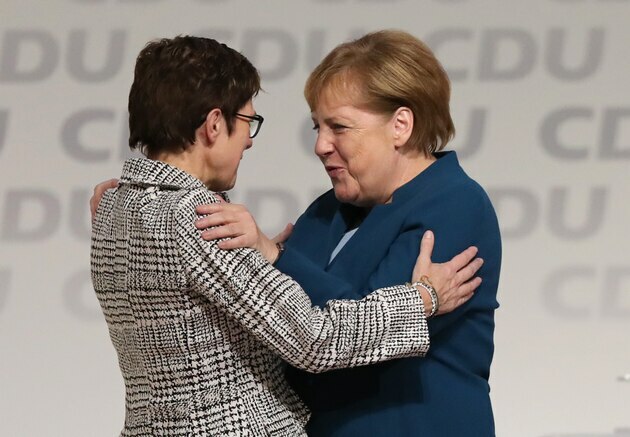 Verschlagwortet mit: Angela Merkel, Annegret Kramp-Karrenbauer, CDU, concept-veritas, Deutschland, Volksverdummung, Widerstand.. You can follow any responses to this entry through the RSS 2.0 feed. Both comments and pings are currently closed.